When the show actually begins, these characters, plus a live band hidden behind the clocks, intertwine with the etherial sets and unfathomable special effects to create a dynamic and deeply moving show. Tying everything together is the theme of good vs. evil which plays out in dramatic and intermittently humorous vignettes. All in all, Le Reve tosses reality aside, taking audiences on a journey through "a small collection of imperfect dreams". George Wallace, who has been selling out comedy clubs and concert venues all over the country, derives his comedy from the everyday and simply shares moments of life. He finds humor everywhere he turns--from media to relationships to dialogue cliches. At all costs, he avoids standard opening lines and is known to be an ace at reading an audience. Times: Jersey Boys at the Palazzo is a cinematic journey through the lives of Frankie Valli, Tommy DeVito, Nick Massi and Bob Gaudio and their rise to stardom as The Four Seasons. Their voices fit together in perfect harmony yet each of The Four Seasons had a distinctly different personality that becomes apparent as they take turns telling their side of the story. The show, written by Marshal Brickman and Rick Elice, begins with four blue-c ollar kids working their way from the streets of Newark, N.J., to achieving their dreams of being famous. Their captivating journey to stardom is told through sensational performances and some of the band's hit songs like "Big Girls Don't Cry," "Sherry," "Oh, What a Night" and "Can't Take My Eyes Off You." Blue Man Group at the Venetian is unlike any other show on the Las Vegas Strip. 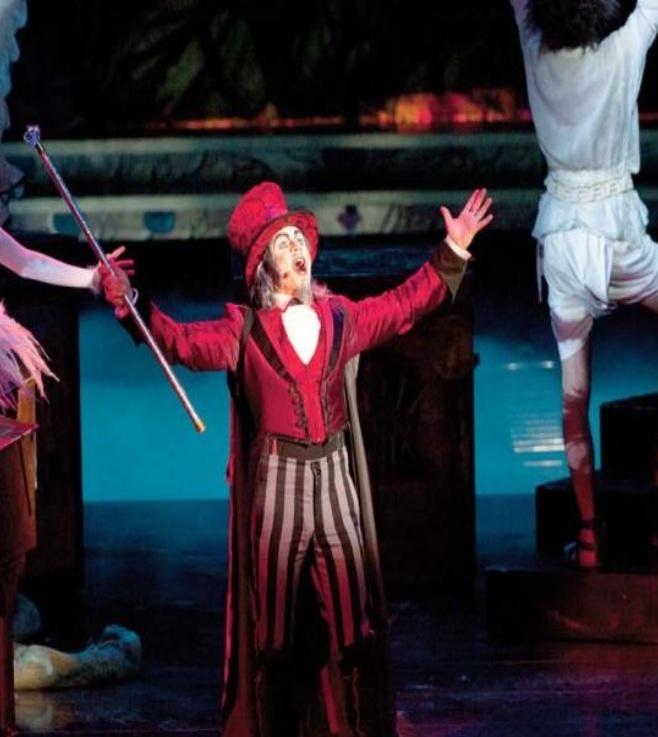 There are no elaborate costumes, no death-defying acrobatics and no scantily clad dancers. There are simply three blue-hued men dressed in black who make music, make you laugh and make you think. This avant-garde, unorthodox show is part comedy, part performance art and part wacky science experiment, accompanied by a percussion-driven soundtrack. The performers never utter a word, but instead use their eyes, facial expressions and subtle gestures to evoke responses from the audience. 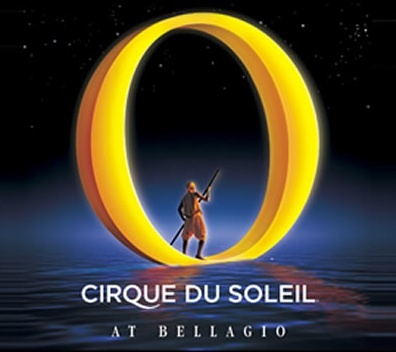 Mystère™ is classic Cirque du Soleil®, combining the powerful athleticism, high-energy acrobatics and inspiring imagery that has become the company's hallmark. 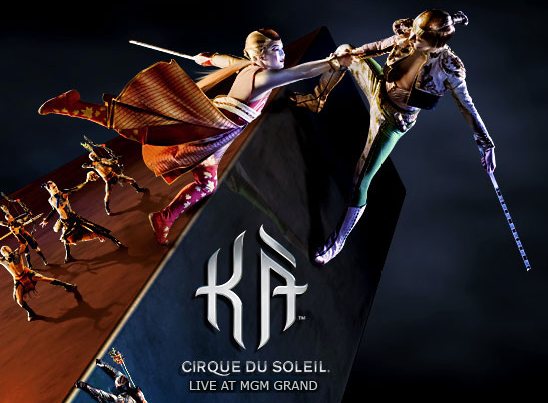 Deemed a theatrical "flower in the desert," Mystère thrills generations of audiences with its exhilarating blend of whimsy, drama and the unimaginable brought to life on stage. Presented exclusively at Treasure Island, Mystère provides the ultimate discovery that life itself is a mystery. 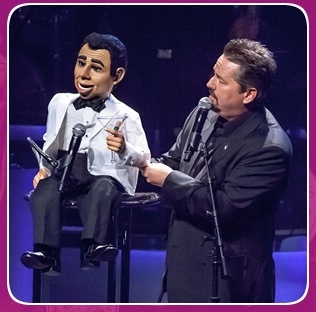 He won "America's Got Talent" with a time-honored tradition: Puppets, ventriloquism and uncanny singing impressions. What makes him the joyful owner of the genre is his ever-changing, dynamic and hilarious take on the biggest chart-toppers. We've heard reports of people seeing the show more than once, just to catch what they missed while they were laughing.